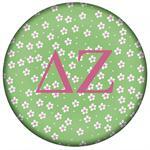 There are many events and special occasions that call for an unique Delta Zeta Gift. 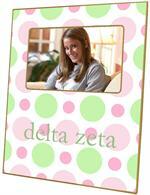 With our personalization, your Greek letters will never shine brighter than they do on one of our picture frames, coasters, letterboxes, paperweights, clipboards or ornaments. 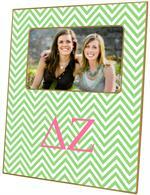 Browse our Delta Zeta Gift category to find the personalized sorority gift that will make your event a more memorable one. From fresh pledge to seasoned alumni, all the members of Delta Zeta Sorority will be glad to receive a keepsake from us: today, tomorrow and always. 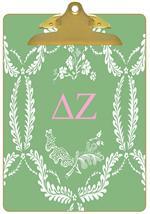 As an official licensed vendor, we are honored to design and create gifts for Delta Zeta.